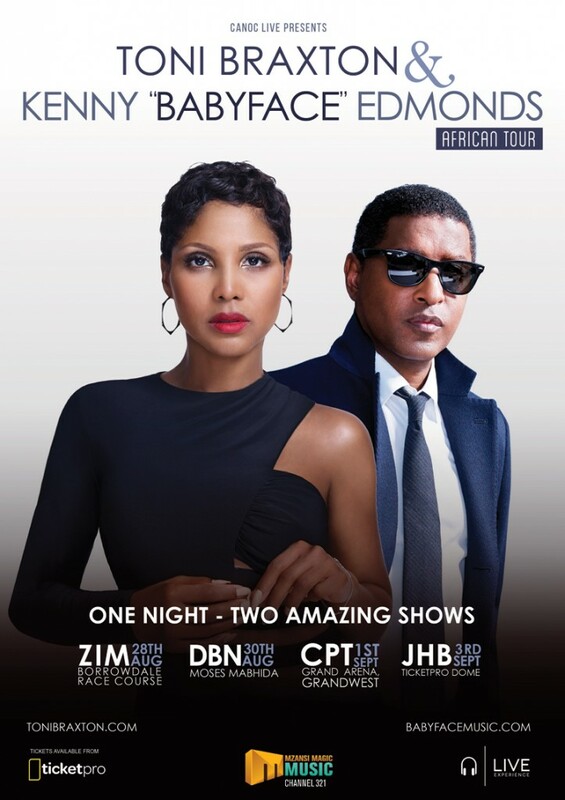 American superstars Toni Braxton and Kenneth ‘Babyface’ Edmonds are set for their debut performances on African soil this Friday night at Zimbabwe’s Borrowdale Racecourse in Harare. The two who recently won a 2015 Grammy award for their ‘Love, Marriage and Divorce’ duet album are on tour in Southern Africa which sees them do several shows in South Africa and other countries in the region. Toni jetted in on Monday night accompanied by her two sisters Towanda and Tamar whilst Babyface is expected to land today ahead of their show tomorrow. 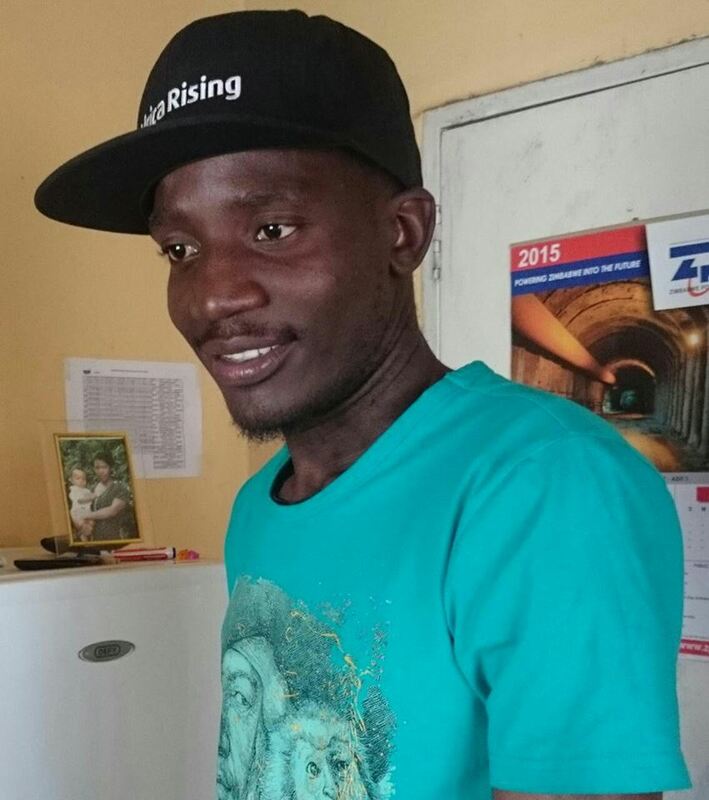 “We want Toni and Babyface’s fans to come in their numbers to the Racecourse. We have settled for a three-in-one concert in which Toni will perform first and Babyface comes after then the two will share the stage. Nothing beats that” said Bernie Bismark who is in charge of the show. Toni, singer extraordinaire, music and television producer and songwriter has to date sold over 67 million records, including 41 million alums worldwide. She is also a seven time Grammy award winner, nine times Billboard Music Award and seven time American Awards winner. Babyface, produced artists like Whitney Houston, Carole King, Patti LaBelle, Chaka Khan, Aretha Franklin, Madonna, Michael Jackson and Janet Jackson. He is a three time Grammy Awards winner for Producer of the Year from the year 1995-1997.